← Calling All Cheeky Blokes and Birds . . . 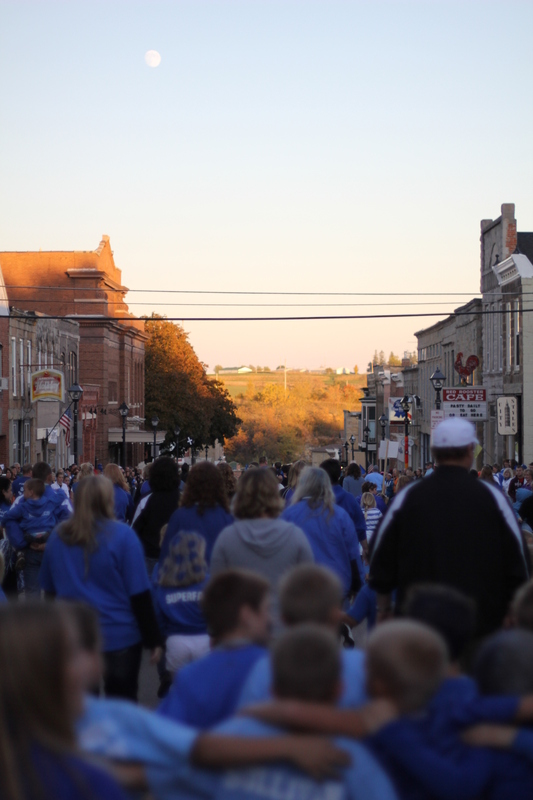 I grew up in a small town just down the road from Mineral Point. 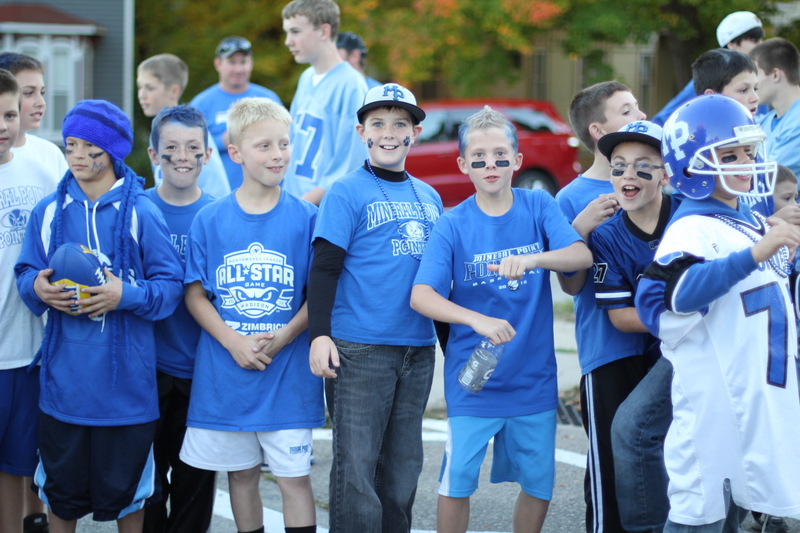 At the time, I thought the display of school swagger and town pride during homecoming was due to our winning football team. You know, when the football team is winning everyone in town is winning, right? 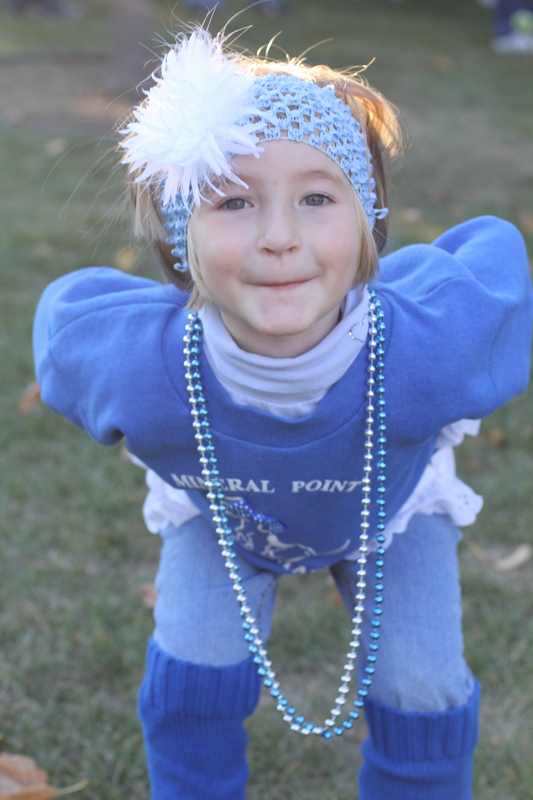 But Mineral Point’s football team — which thus far has had a challenging season — has caused me to reconsider the meaning of Homecoming. Not unlike the Grinch when he learns that Christmas isn’t about the presents, I’ve learned that Homecoming isn’t really about football. 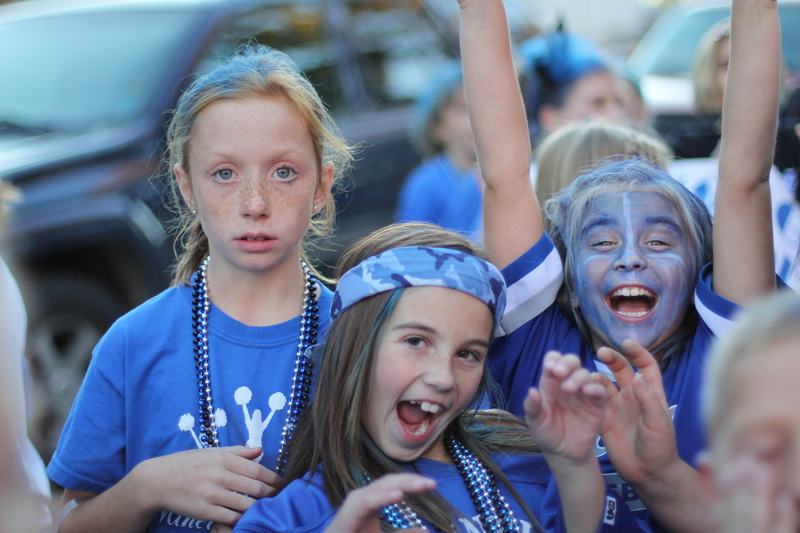 Homecoming in any small town is full of excessive spirit whether your team is winning or not. Why? Because it gives everyone in town permission for a couple of days to blatantly display just how much they adore their school, their teams, and their town. 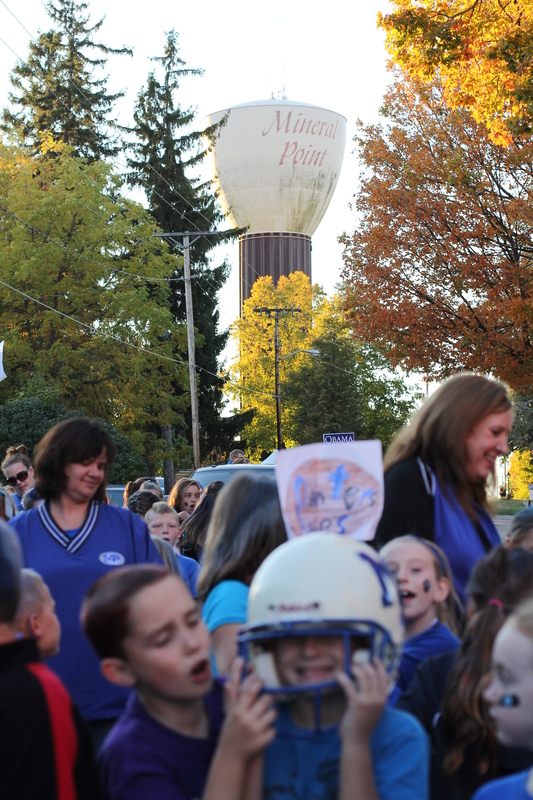 For two days in the fall the whole community puts aside political views, social status and any other superficial labels in order to rally together. 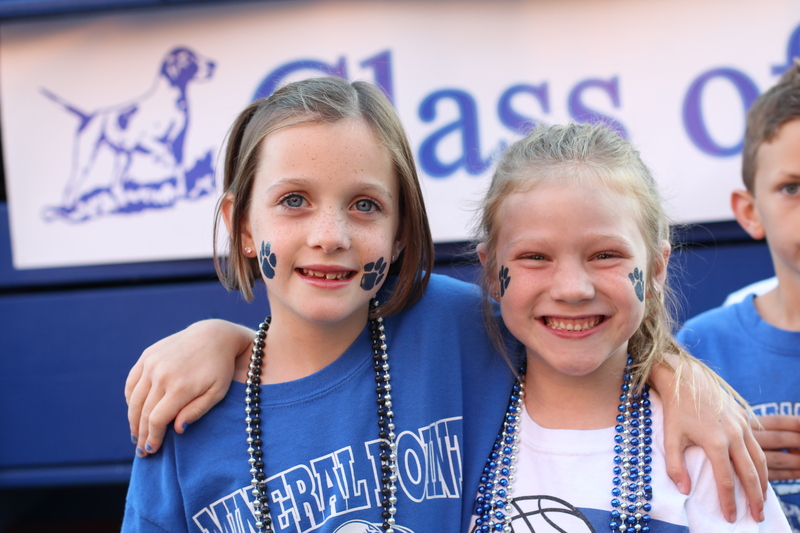 We are united by our appreciation for the place we call HOME. 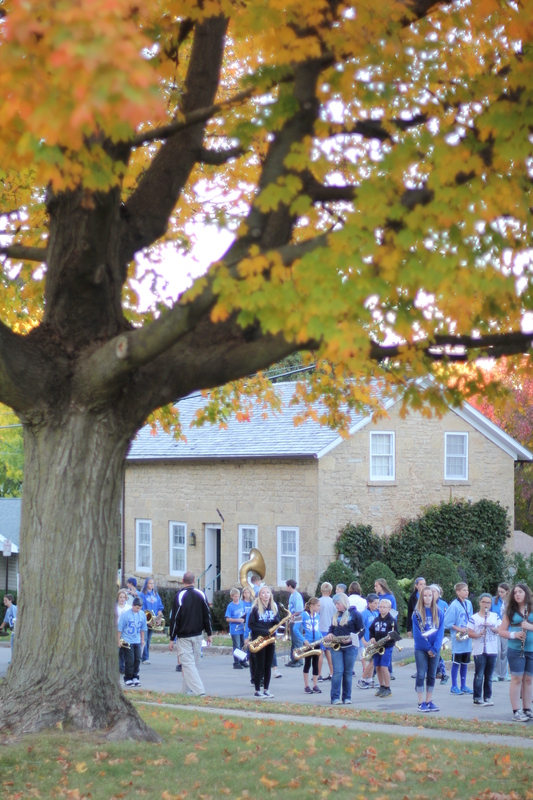 Gallery | This entry was posted in Family, Traditions and tagged Fall, Homecoming, Julie Stephenson, Mineral Point, Mineral Point School District, Wisconsin. Bookmark the permalink. Makes me homesick for Mineral Point now that I live in Mc Farland! I walked in those parades with the school kids many times. All teary eyed now! Great pictures and spot on assessment!